2421 North Federal Highway, US 1 & Copans Rd. 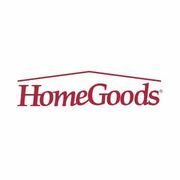 Rate and review HomeGoods in Pompano Beach, FL, United States! Share your experiences at HomeGoods with your friends or discover more Department Stores in Pompano Beach, FL, United States.